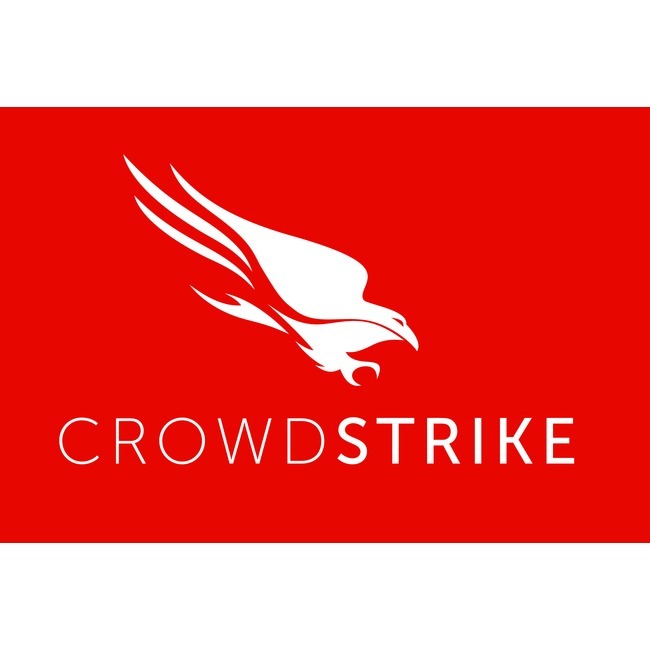 CrowdStrike is a cybersecurity firm that is headquartered in Irvine, California. CrowdStrike operates and attempts to stop security breaches that can often handicap businesses, and cost companies a fortune. Crowdstrike uses state-of-the-art software and technology to stop breaches of all types, both before and after they occur. Crowdstrike uses integrated intelligence and customized offerings to be a differentiator. Not all security breaches are the same, therefore, CrowdStrike proactively services its protection to address every situation. Crowdstrike focuses on securing the endpoints of any organization.